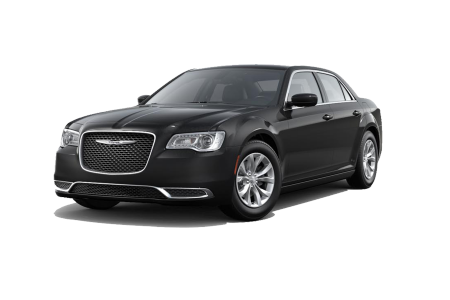 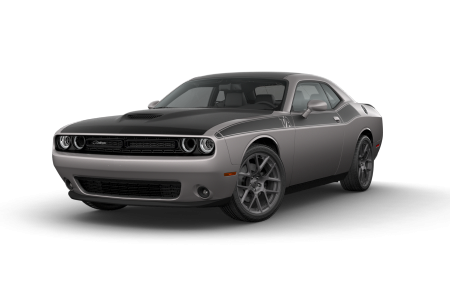 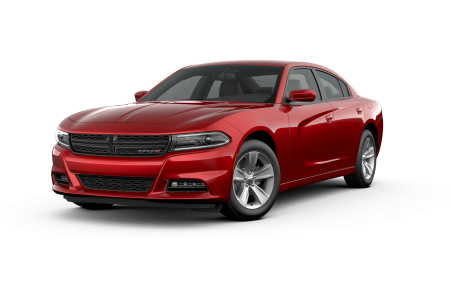 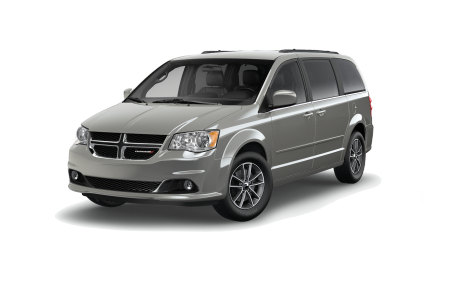 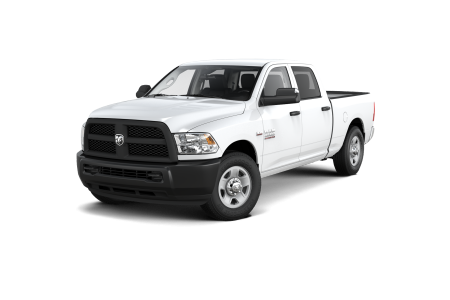 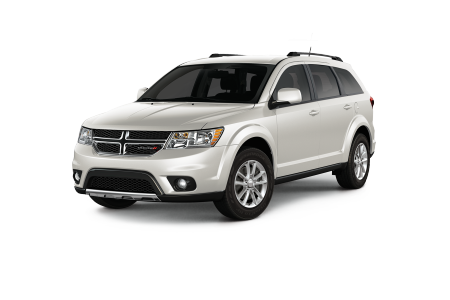 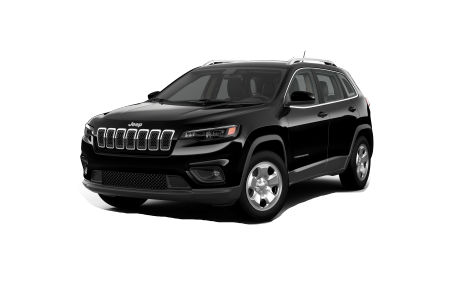 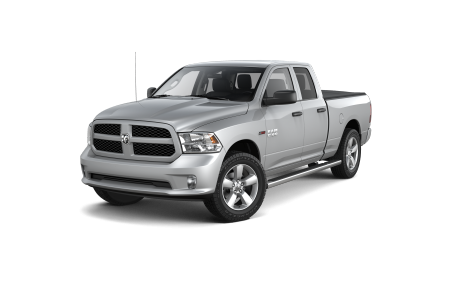 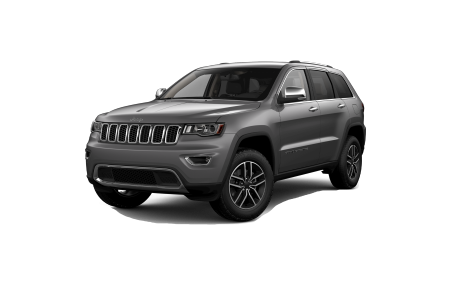 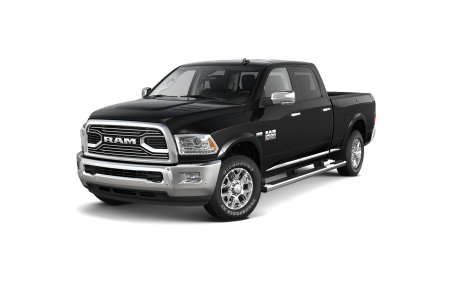 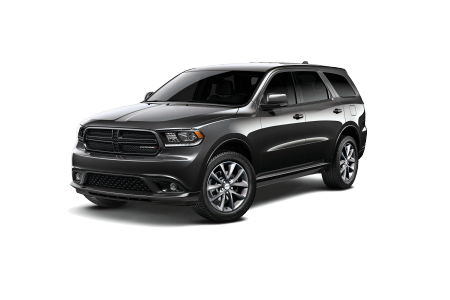 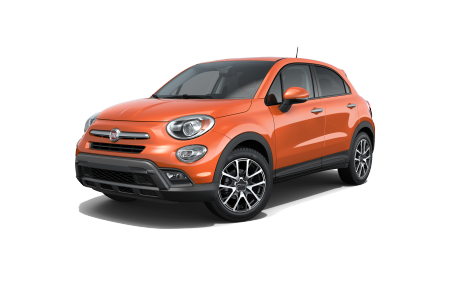 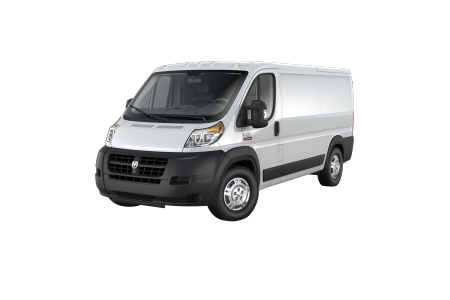 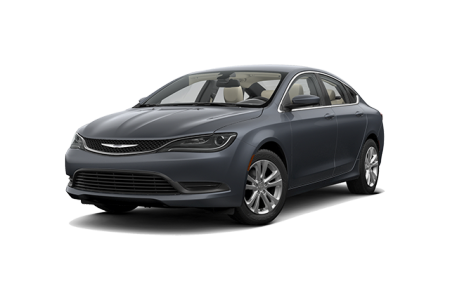 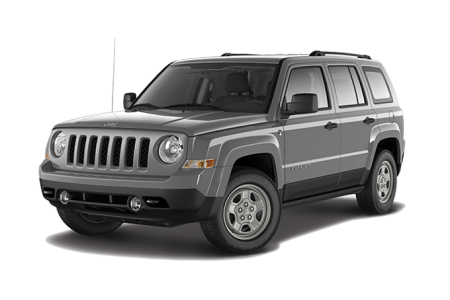 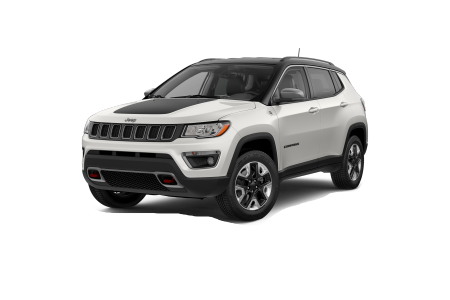 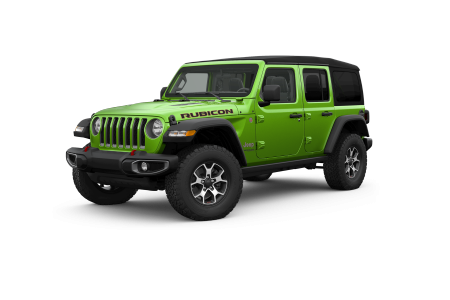 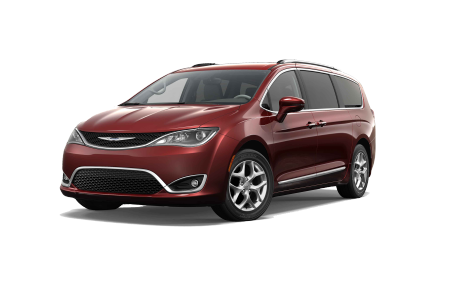 Yakima Chrysler Dodge Jeep Ram is a leading Pacific Northwest dealership offering a full selection of Chrysler, Dodge, Jeep, and Ram vehicles. 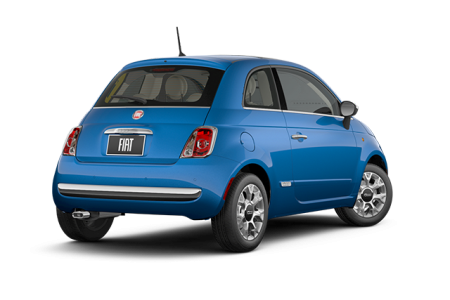 Our friendly sales team is ready to get you into your next car today. 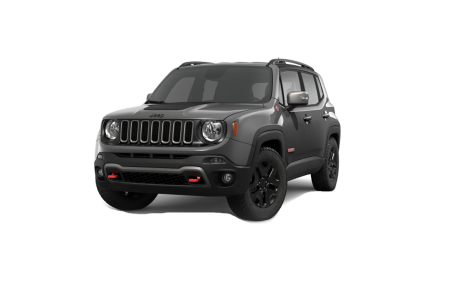 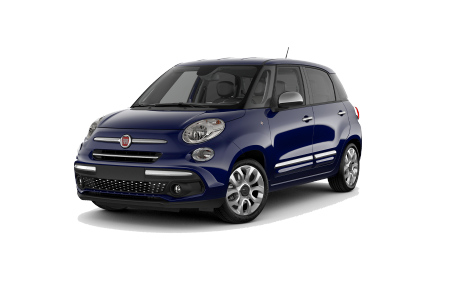 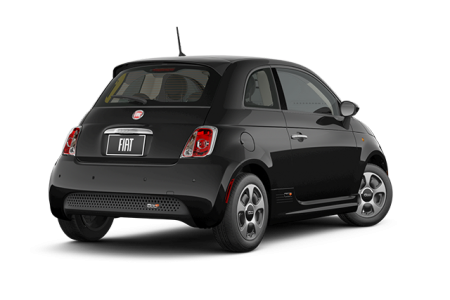 Visit our Yakima, Washington dealership or browse our vehicle lineup below to get started.